Long time no see :* today I’m talking about this exciting little package I got in my mail some days back from Influenster. I always love trying new makeup but I have been keeping away from most makeup of late as I’m all for the clean fresh good skin right now. I hardly wear any makeup at all these days, except for some color on my lips or basic eyeliner! 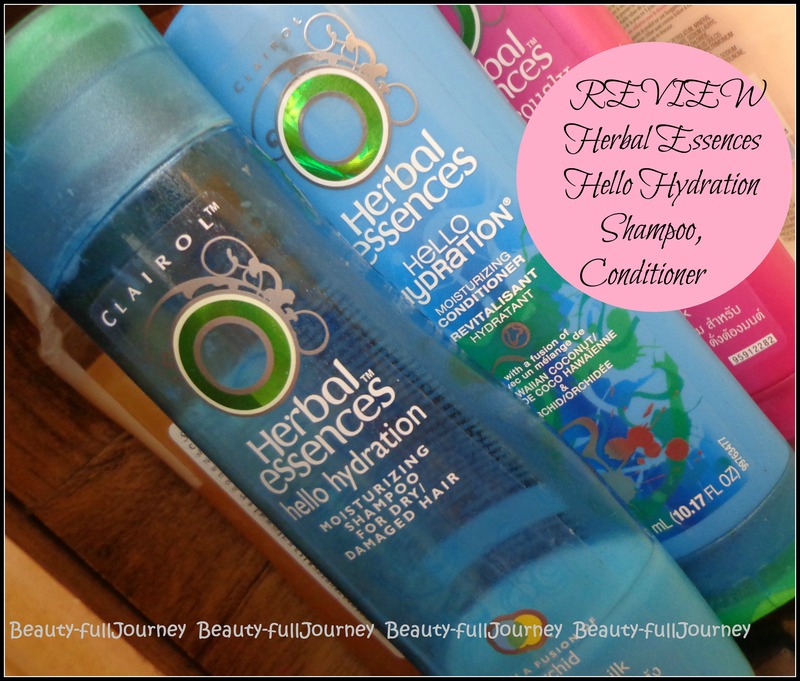 REVIEW – Herbal Essences Hello Hydration Shampoo, Conditioner. Herbal Essences Hello Hydration Shampoo, Conditioner. Quench thirsty locks with my moisturizing hair shampoo that has a fusion of Hawaiian coconut and orchid, and essential moisturizers. My hair shampoo helps replenish your pretty, parched head with hair that is silky and supple. Want another drink of moisture? Seek my happily hydrated hair conditioner. Let your hair drink it up. My moisturizing hair conditioner is deliciously hydrating. Why not give your dry hair a drink? I say you can never get too much of a good thing. So say “hello” to a deep dousing of lush hydration with my rich formula. I’ve got moisturizers and a fusion of Hawaiian coconut and orchid. Drink up and replenish much needed moisture. My hair conditioner will reunite you with manageable, silky, smooth hair. Price:Shampoo – INR 148 for 300ml. 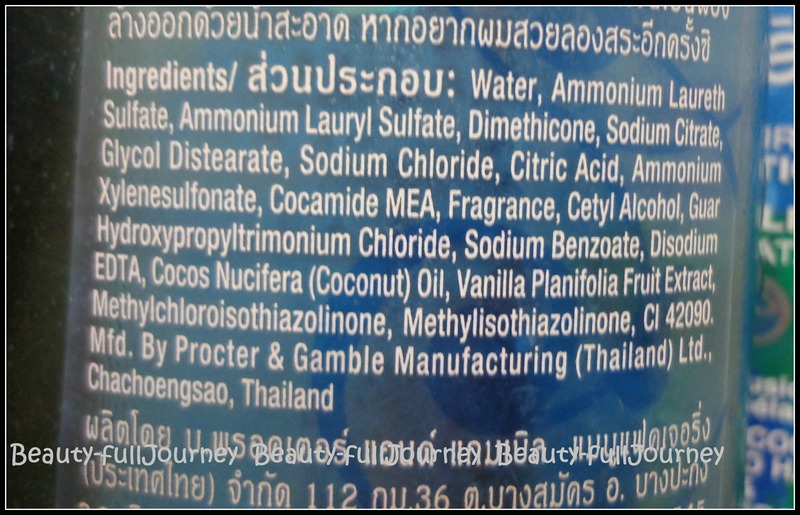 Conditioner – INR 190 for 300ml. Available at most department stores, online stores. I’ll start by telling you all some background info about my hair. I used to have relatively thick and oily hair till a few years back. But gradually, my hair has become very dry, limp and lifeless. 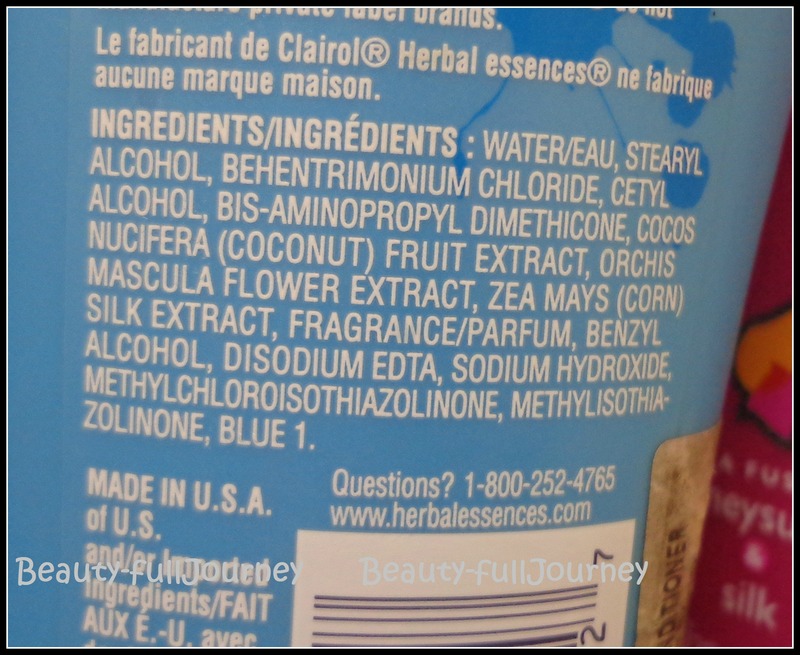 These days I am incorporating sulphate free products into my hair care to get rid of the damage and build up that these chemicals have caused over the years. Though my hair now is dry by nature but thankfully they are regaining some life now! Herbal essences is a brand which I personally love for the colourful and attractive packaging as well as their fragrances! I have had a mixed experience with their products. Today I’ll review my favourite range from this brand! 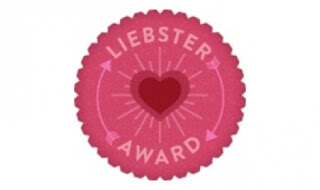 Jiya of shoppingstylenus had given me a Liebster award, about 3 months back. I seriously don’t know how this post has been lying in my drafts since all this time 😦 how did I forget to post it!!! !